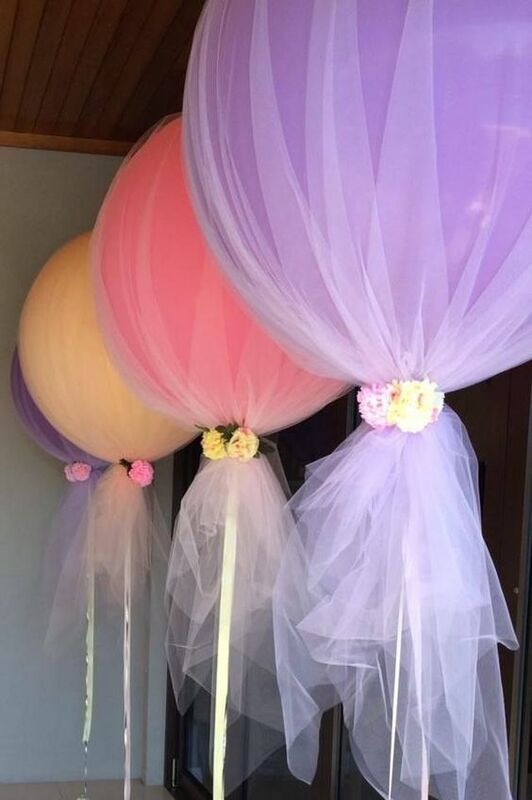 Are you looking for unique quinceanera decorations in Houston? Find the coolest 15 decorations and party favors in Houston! Unique quince decorations will make your party legendary! Find anything from balloons to centerpieces to candies to themed designs. 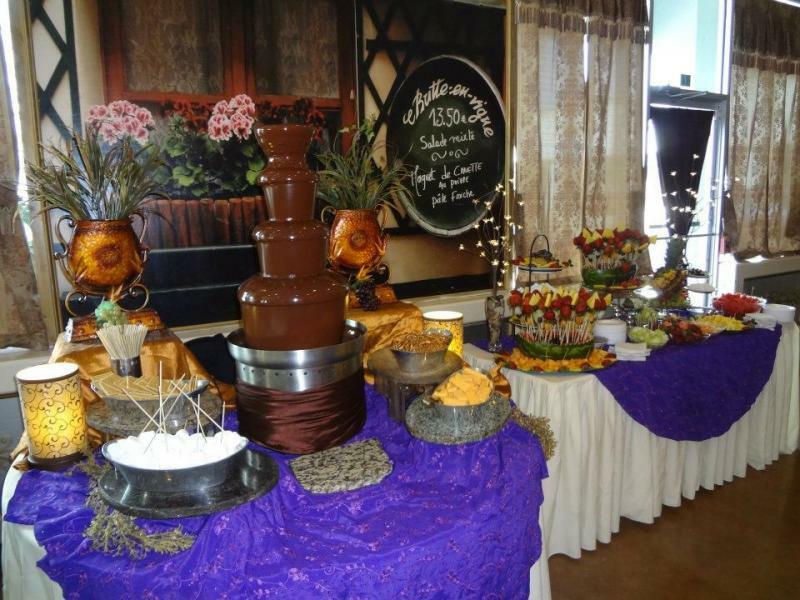 Our 100% professional vendors go the extra mile to make sure your quince años is the best day of your life! 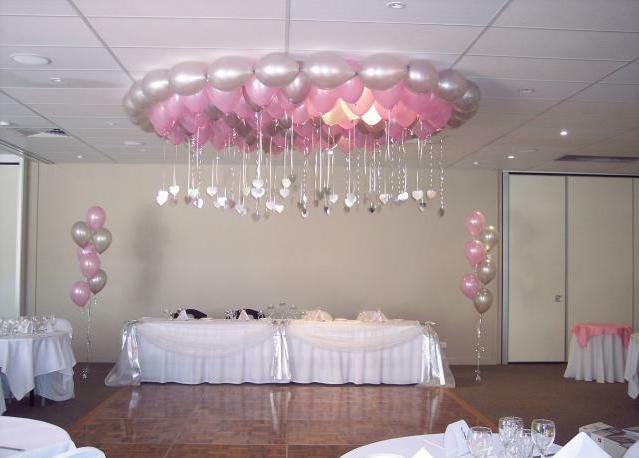 Gallery Bridal & Quinceaneras offers some of the best-priced decorations packages in Houston and Conroe! Choose from a huge selection of colors, centerpieces, and more. 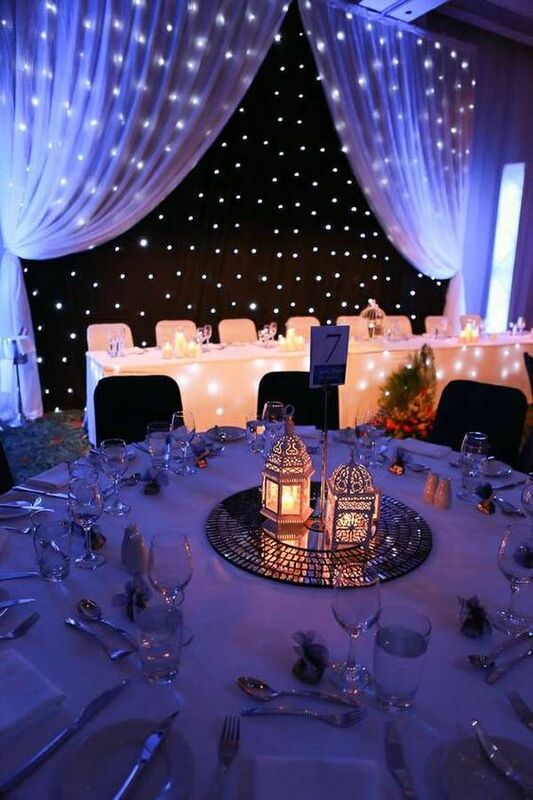 Come visit us today and see how we can turn your event into a magical wonderland! Located in the Academy Sports shopping center past the Petco back in the corner. ** STORE HOURS ** MONDAY-SATURDAY: 10AM-6PM CLOSED SUNDAYS. 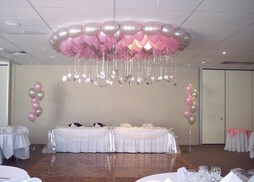 Get 10% off all decorations packages when you mention My Houston Quinceanera website.